Hampshire Constabulary is urging people who do not want to be disturbed by trick or treaters this Halloween to display a ‘No Trick or Treat’ poster at their front door. The poster can be downloaded and printed from www.hampshire.police.uk. “Every year Hampshire Constabulary’s force control room receives calls from people who have been frightened or disturbed by trick or treaters in Hampshire and the Isle of Wight. Police advice to children and their parents is to be mindful that some of the more vulnerable or elderly members of the community do not wish to participate in Halloween activities and in fact may feel intimidated by groups of people calling at their doors. If you feel threatened in your home please contact police. To report any incidents of anti-social behaviour call Hampshire Constabulary on 101. Only dial 999 in an emergency. Local shops are also displaying posters, reminding shoppers that eggs or flour will not be sold to under 18s in the days leading up to Sunday, October 31, 2010. Carry a torch and consider road safety at all times. 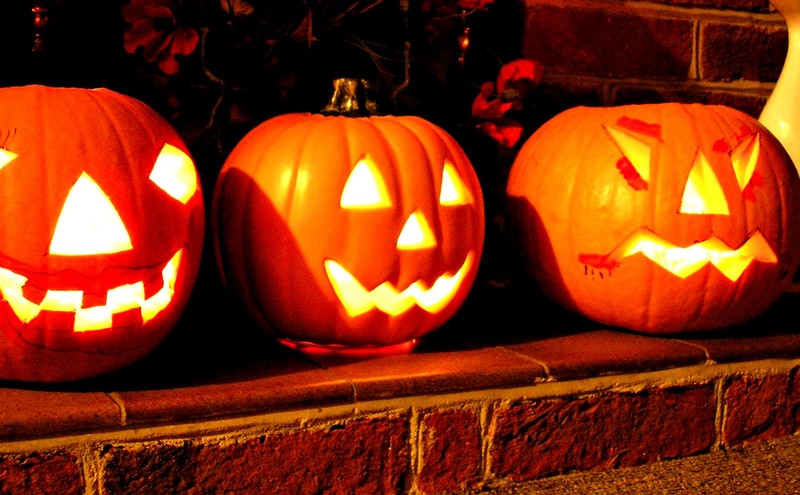 If your child is going out trick or treating – make sure they go out in a group preferably accompanied by an adult. Older children should let you know where they are going and what time they will be back. Children should carry a mobile phone in pockets or bags. Make sure your children know not to enter anyone’s house or to accept lifts from strangers. Meanwhile police have also issued another seasonal warning about stolen fireworks after display fireworks were stolen from a warehouse in Wokingham on Thursday. “The fireworks stolen are professional fireworks, so we are very concerned about the theft from a public safety point of view. The fireworks are designed for use by trained professionals and they are used in large displays and never sold for retail. “The nature of some of the fireworks taken, called aerial shells are that they are designed to be launched out of metal cylinders, propelling them into the air with only a six second fuse. “They should have a safety radius of around 100 metres – so could have fairly dire consequences in an average garden. “I would urge you to please report any suspicious person or activity, or indeed any information that would assist in tracing the whereabouts of these fireworks.